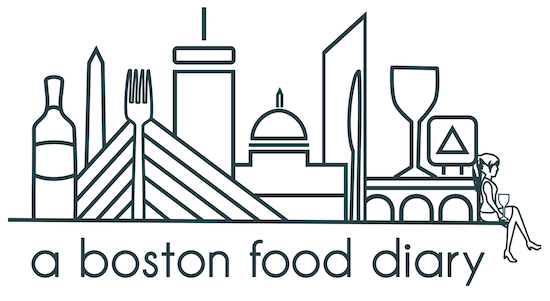 A Boston Food Diary: "Boston You're My Home"
Yay! I love those moments of loving our city, and I have so many year round. Today was perfect! I think the same when I walk throught the city, I feel realy lucky for living here. By the way I can't see your photos. I can see them now, thanks.